A troubled psychiatrist turns investigator when a young patient confesses to murder.Psychiatrist Mark Angelotti knows that genes don't lie. Or do they?Back at work after a devastating illness, Mark believes he has put his past behind him when he is asked to examine Charlie Dickerson, a mentally handicapped teenager whose wealthy mother insists he is a victim of sexual abuse. Mark diagnoses a different reason for Charlie's ills, but his prescription turns deadly when a teacher is murdered and Charlie confesses to the police.Volunteering to testify on Charlie's behalf, Mark's worst fears are realized when paternity tests show the victim was pregnant with Charlie's child. Now it's up to Mark to prove Charlie's innocence in a case where nothing is as first meets the eye.Not even genes—Mark's or Charlie's—can be trusted to shine a light on the truth. 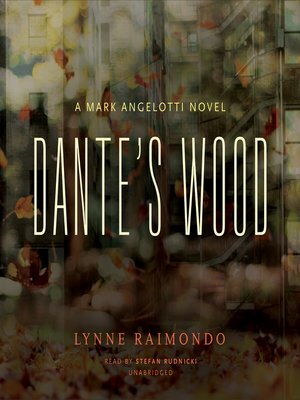 Lynne Raimondo is a full-time writer and the author of the Mark Angelotti series. She formerly worked as the general counsel for Arthur Andersen and later as the general counsel of the Illinois Department of Revenue.